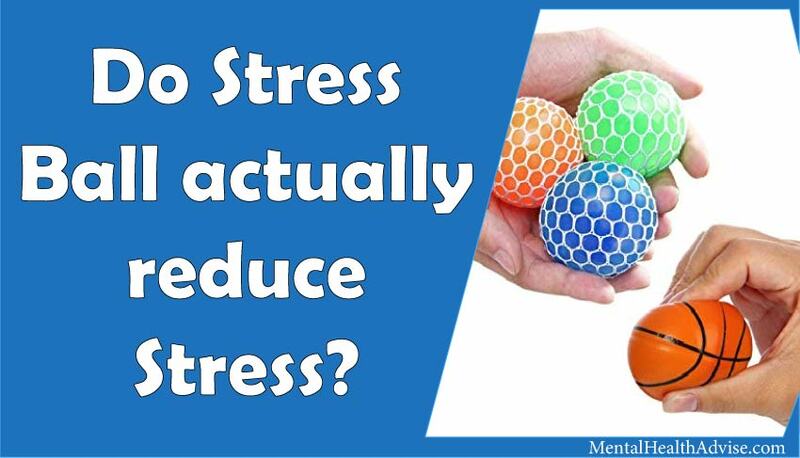 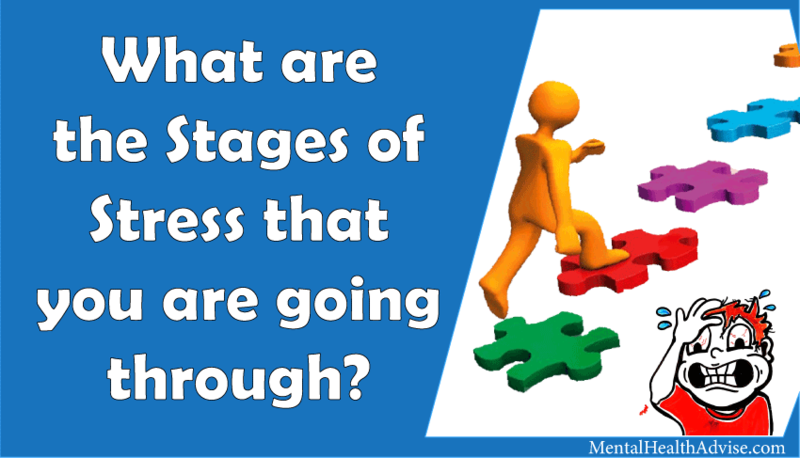 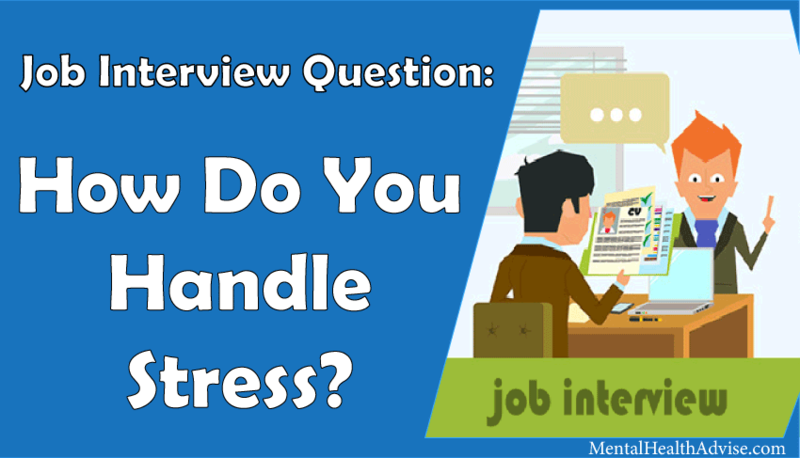 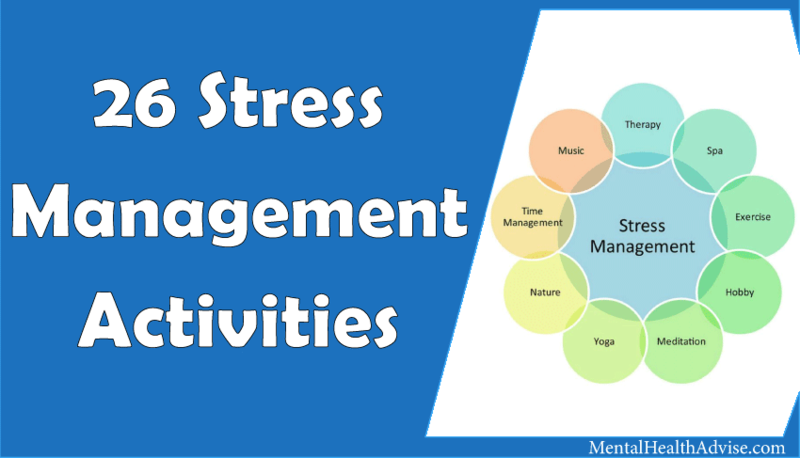 Read moreHow Do You Handle Stress? 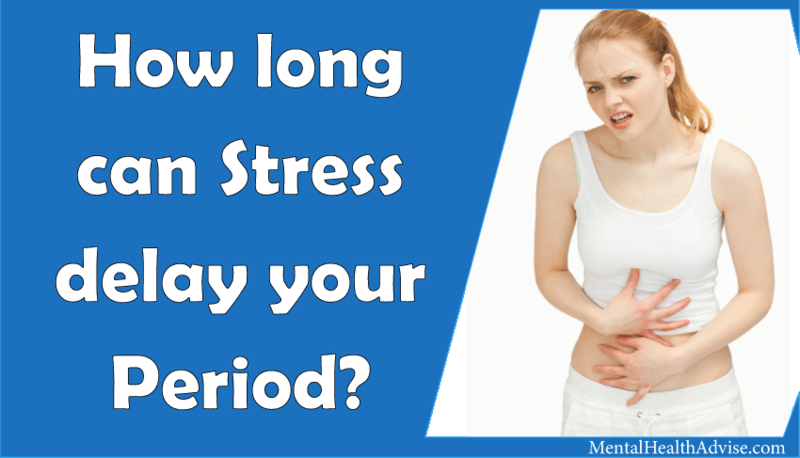 How long can stress delay your period? 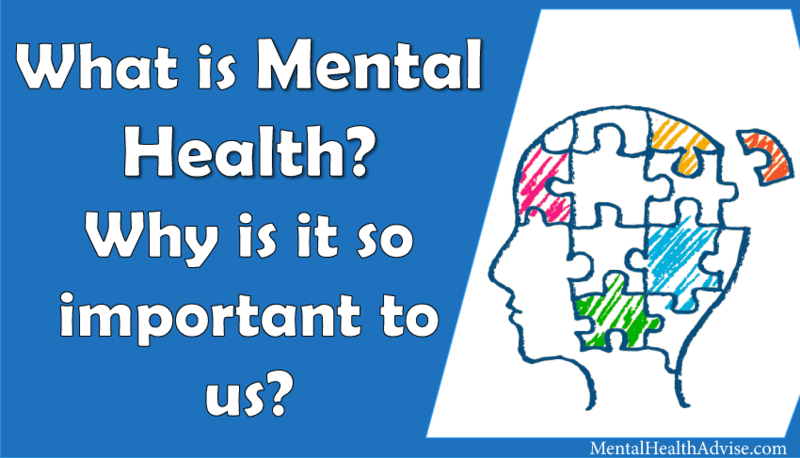 Mental Health Advise aims to reduce the stigma, spread awareness and change the way we look at mental health - especially Stress. 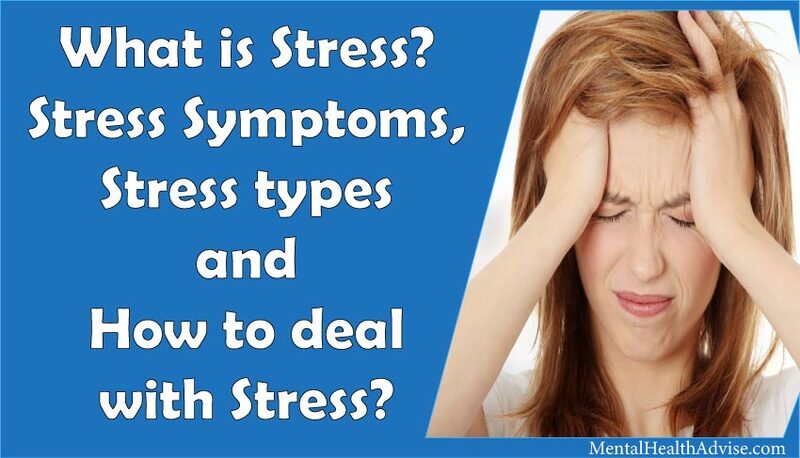 Prevention of stress is at the heart of our mission.